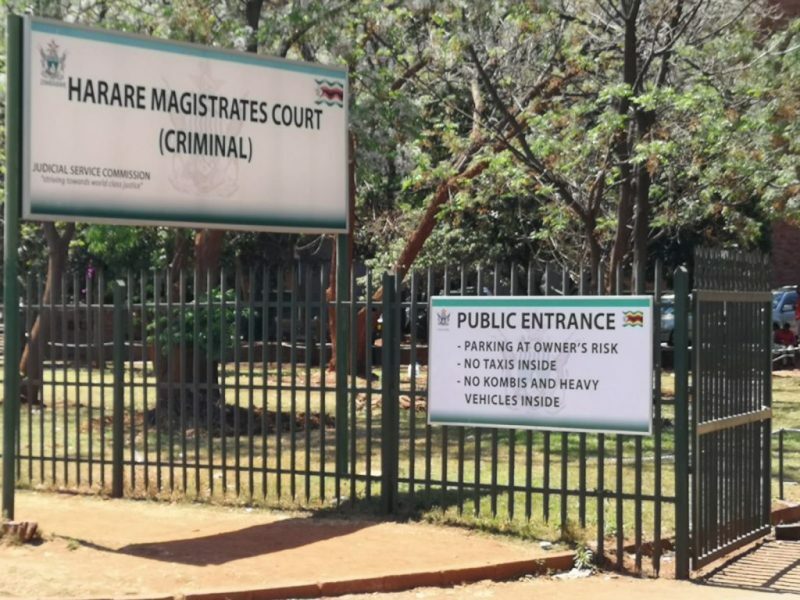 CHIEF Magistrate Mishrod Guvamombe was Saturday freed on $3,000 bail coupled with tough conditions by a Harare magistrate. 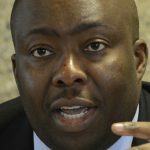 The country’s top most magistrate spent a night in police cells Friday following his arrest for granting former Zanu PF Ministers Saviour Kasukuwere and Supa Mandiwanzira places within the courts to do their attachments. 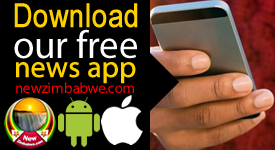 Both former top government officials are studying law at the University of Zimbabwe. 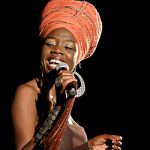 Guvamombe faces criminal abuse of office charges. 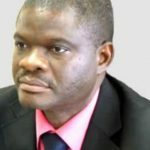 Among some of his bail conditions, Guvamombe was ordered to surrender surety valued not less than $30 000, not to travel 50km out of Harare, to surrender his passport and not to interfere with witnesses. He is back in court 25 January for routine remand.